According to Outdoor Life’s John Snow, Savage will be the first gun-maker to produce rifles chambered in .17 Win Super Mag. Snow says Savage “hopes to have rifles shipping by mid-April”. 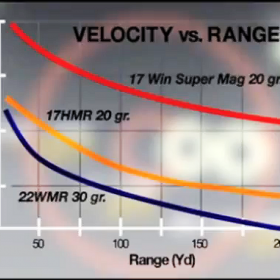 Winchester states that, later in 2013, two other manufacturers will introduce .17 Win Super Mag rifles. 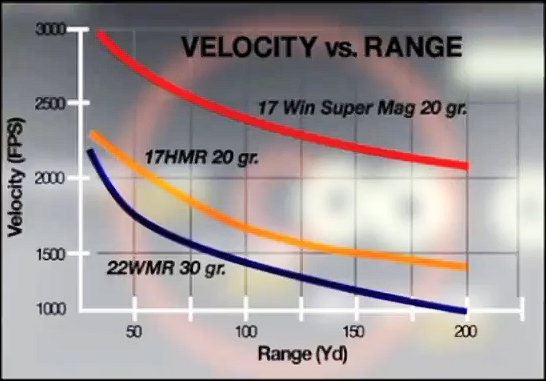 Ron Spooner writes: “For perspective, contrast the 17 Win Super Mag (no relation to the WSM centerfire cartridges) against the former rimfire velocity champ, the popular .17 Hornady Magnum Rimfire. 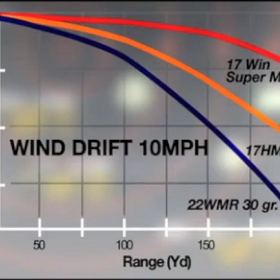 While the 17 HMR shoots delightfully flat, the 17 Win Super Mag shoots two times flatter and drifts only half as far in the wind. 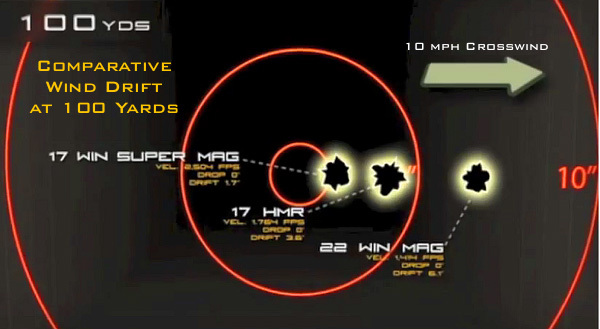 Its 20-grain bullets retain more than twice as much downrange energy, and its 25-grain projectiles nearly triple the energy of the 17-grain V-Max in the HMR load”. 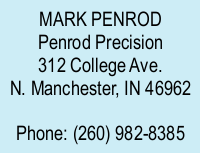 Read Ron Spooner Review. Believe it or not, Winchester’s new .17 Win Super Mag evolved from a “parent case” originally developed for .27-caliber powder-actuated concrete nail guns. Winchester has produced millions of nail gun blanks in .22, .25, and .27 calibers. This new .17 Win Super Mag is derived from Winchester’s .27-cal nail gun blank, necked down to .17-caliber and strengthened with a thicker head and stronger case-walls. 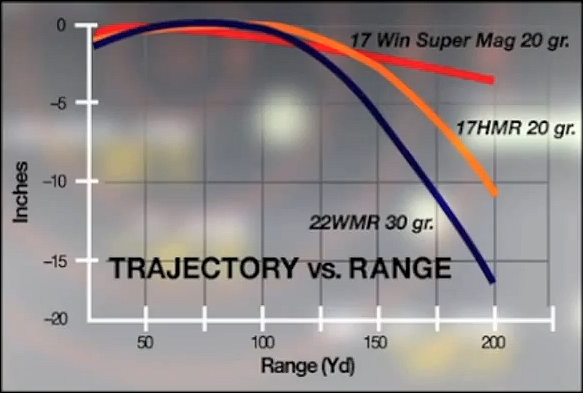 With case-walls that are 50% thicker than those on 17 HMR cartridges, the .17 Win Super Mag can operate at 33,000 psi. 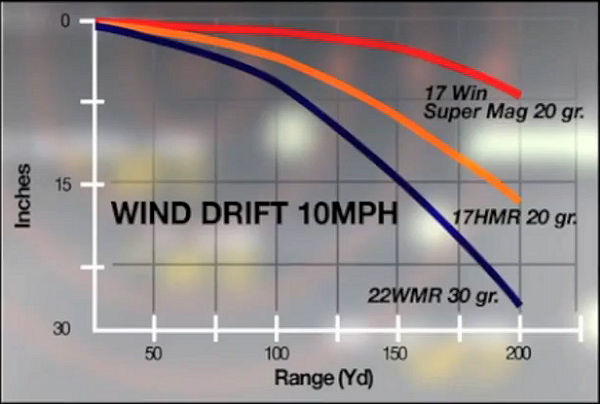 By contrast, the 17 HMR maxes out at 26,000 psi. Read HuntingClub.com Test (Jeff Spooner) | Read Peterson’s Hunting Test (Mike Schoby). Comment: Will the .17 Win Super Mag Rimfire Round Be a Hit or a Miss? 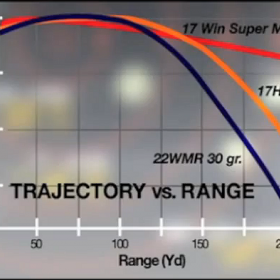 Initial tests of the .17 Win Super Mag show good ballistic performance compared to the 17 HMR. On the other hand, early accuracy reports have been mediocre, but keep in mind that the gun magazine tests were performed with prototype rifles, on make-shift, wobbly rests (that’s typical). 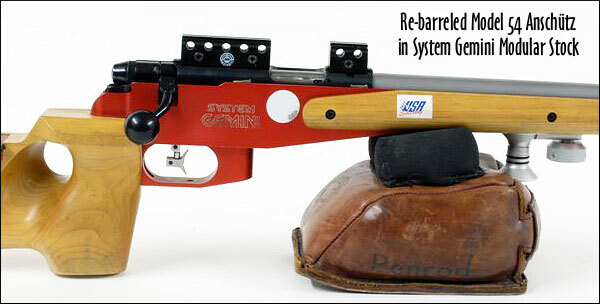 It will be interesting to see how the round can really perform in a good barrel when shot from a stable rest by a skilled trigger-puller. 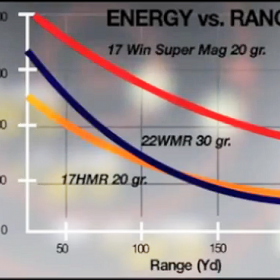 Economics may dictate whether the .17 Win Super Mag catches on. 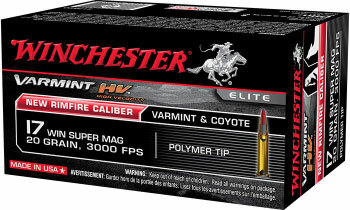 We’re told this new cartridge will sell for $17.99 per 50-round box. That works out to $0.36 per round, making it about 40-50% more costly than the popular 17 HMR which now sells for $11.50 to $14.00 per 50-round box. 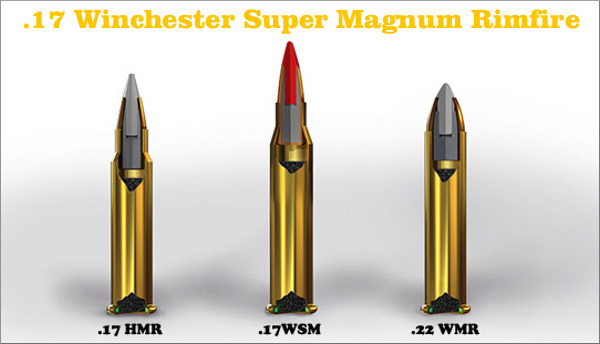 At $0.36 per round, the .17 Win Super Mag may exceed the cost of 17-cal centerfire reloads, but then you have the convenience of pre-made ammo. 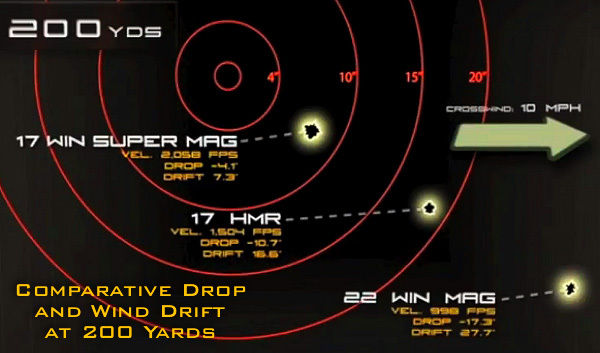 We think that, if the cartridge proves accurate, varmint hunters will pay the extra money (over the 17 HMR) for the added performance, which is pretty significant at 150 yards and beyond. 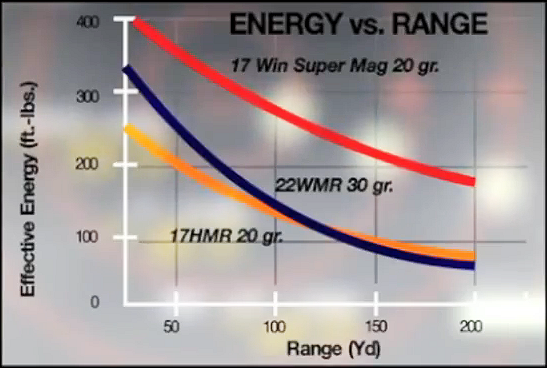 For a squirrel shooter or prairie dog hunter, the .17 Win Super Mag is still much less expensive than the cheapest US-made .223 Rem ammo, which sold for about $10 – $12 per 20-round box (i.e. $0.50 – $0.60 per round) before the current buying frenzy. Share the post "Winchester’s New 3000 FPS .17 Win Super Mag Rimfire"
Do you have an older Anschütz model 54-actioned match rifle with a press-in barrel? Perhaps you want to re-barrel your Anschütz to get a few more years of precision shooting out of the old warhorse? Or maybe you want to adapt the Anschütz to a modern stock design for Silhouette, Rimfire Benchrest, or Prone shooting. 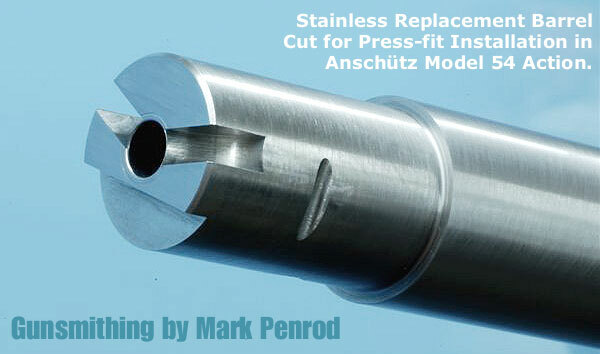 If you’ve got an older Anschütz m54 that needs re-barreling, you need to send it to a gunsmith who has a proven track record with the model 54s, a smith who can remove the original barrel properly and then install either a new press-in barrel, or a screw-in barrel (after threading the action). In California, Chesebro Rifles (the successor to Mac Tilton’s MT Guns) has a vast selection of older Anschütz match rifles. Gunsmith Mark Chesebro can rebarrel an older model 54 as well as adapt older Anschütz rifles to modern stocks. Mark even is working on converting single-shot model 54s to repeaters fitted with sturdy, inexpensive CZ detachable magazines. I’ve held the prototype repeater conversion with a 24″ barrel, and it is very cool. I predict the rimfire tactical guys will be lining up to buy these single-shot-to-repeater conversions. Availability is still a few months away. For more info, visit ChesebroRifles.com. Share the post "Upgrading an Older Model 54 Anschütz — Recommended Smiths"